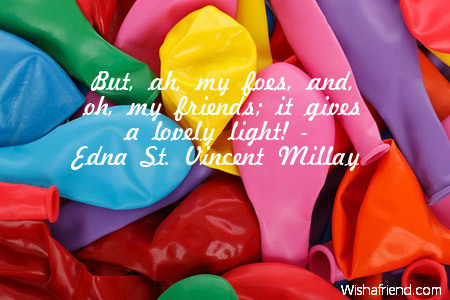 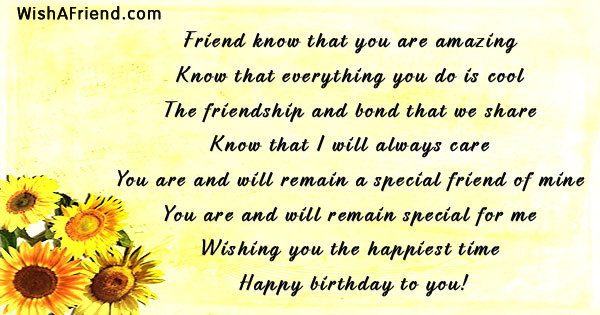 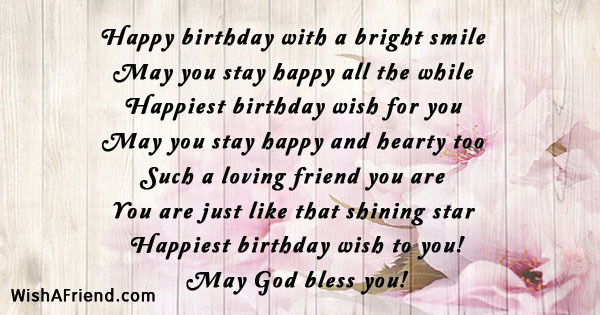 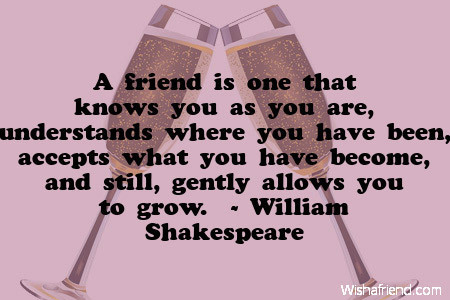 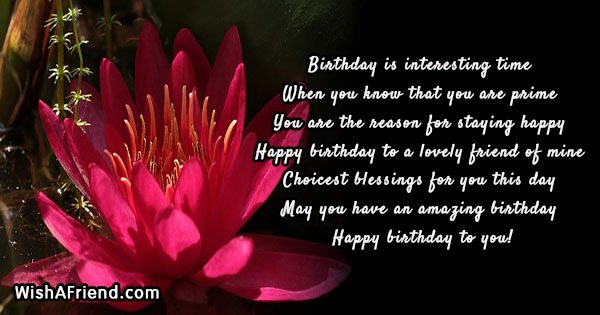 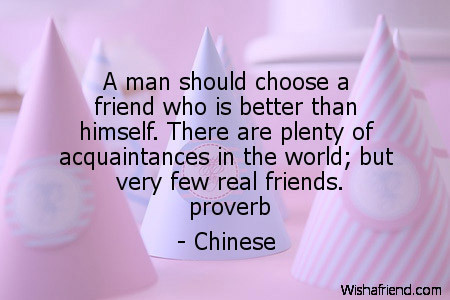 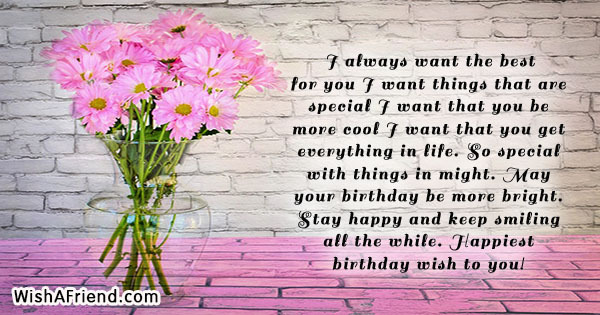 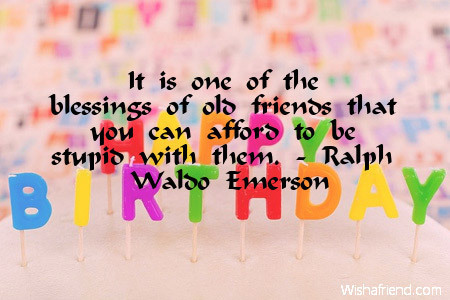 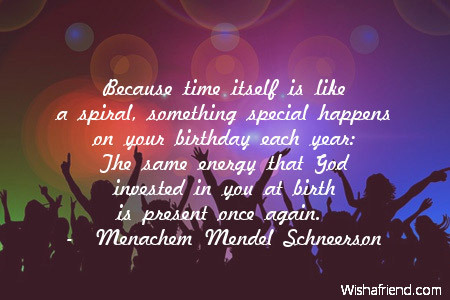 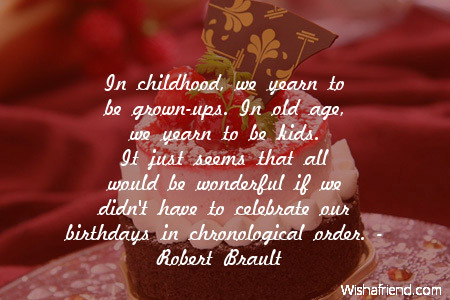 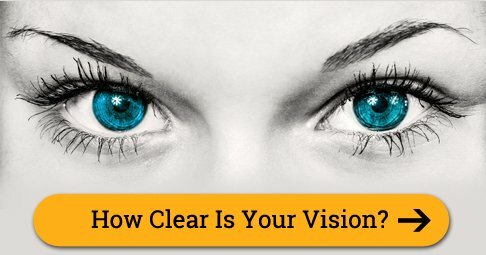 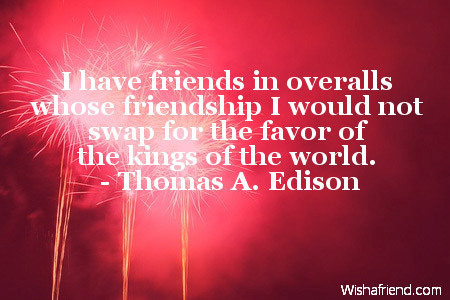 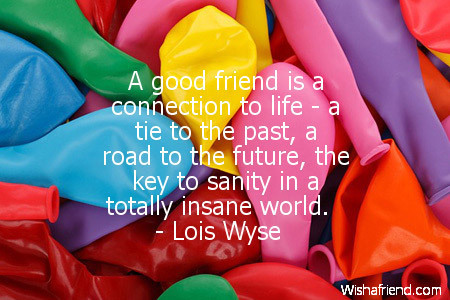 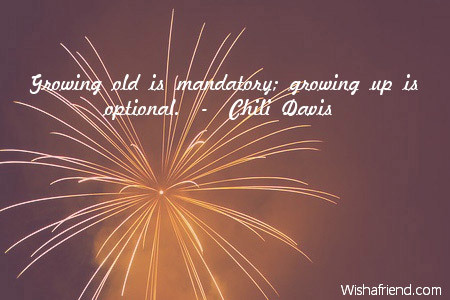 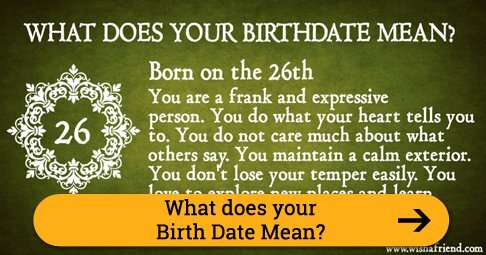 Wish a friend on their birthday with some great Birthday quotes for friends. 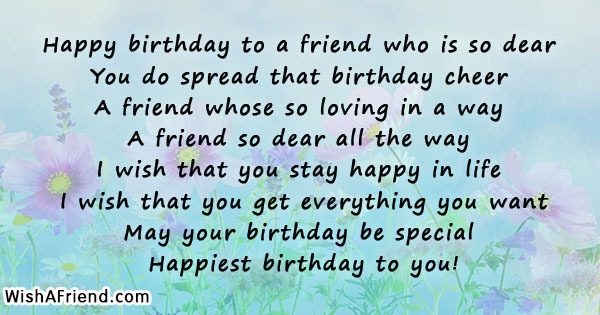 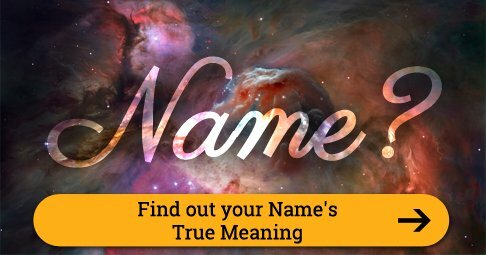 Send the Birthday quotes to your friend via Text/SMS, email, Facebook, Whatsapp, IM, etc. 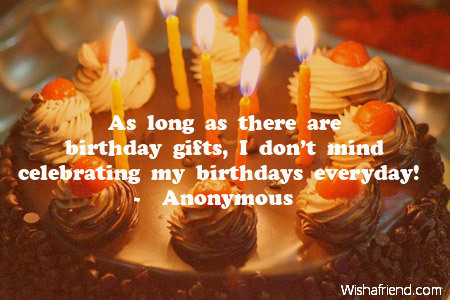 As long as there are birthday gifts, I don't mind celebrating my birthdays everyday!